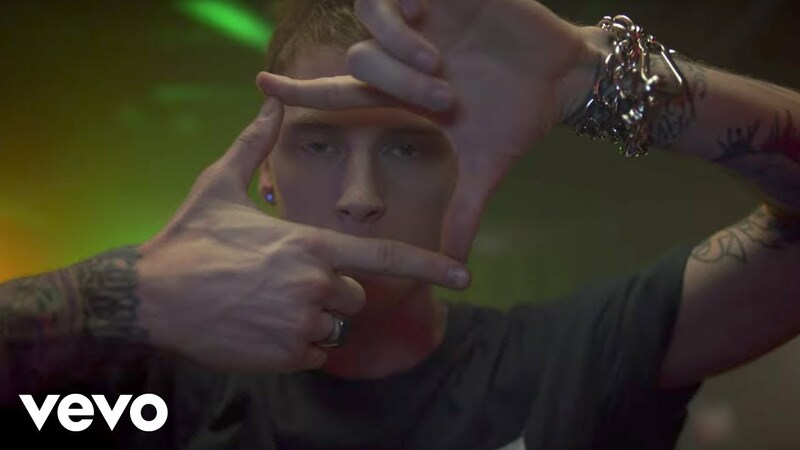 Both Machine Gun Kelly and Hailee Steinfeld have collaborated on loads of hit songs in the last few months, and now the duo have come together for their own future hit. 'At My Best' was released on 17th March, and will be taken from the US rapper's upcoming second studio album, 'Bloom', which is due to drop in May. The music video was released on 21st April 2017. > Download 'At My Best' on iTunes.